The world's most hostile tribe does not live in the Amazon Basin, or Congo, or even remote Papua New Guinea. It lives in, hold your breath, the second most populous country on the planet: India! The world's most primitive tribe is the Sentinelese, which lives on only one island, North Sentinel island, located in the Andaman and Nicobar islands, a union territory within India. 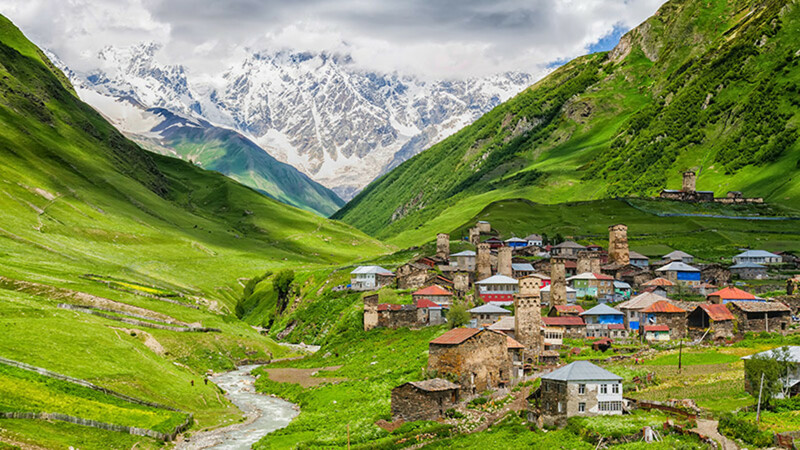 The Most Primitive Tribe on Earth Lives in the Second-Most Populous Country in the World! 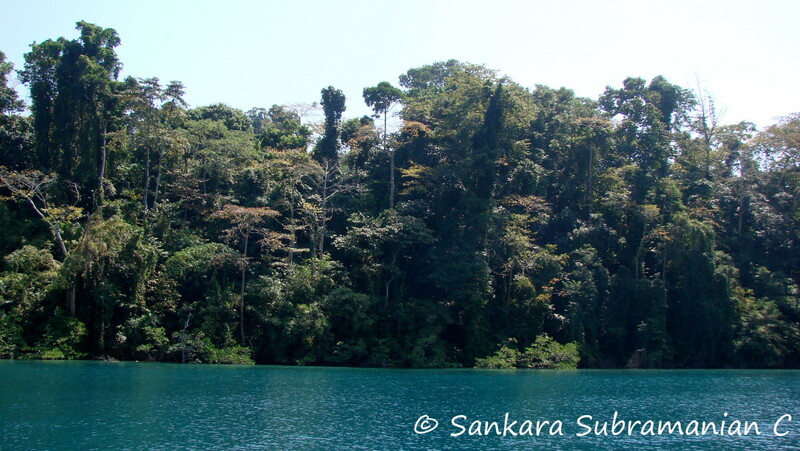 The Andaman and Nicobar islands are an archipelago located to the east of mainland India. The capital and largest town in the region, Port Blair, is located roughly 1300 kilometres east of Chennai (Madras). 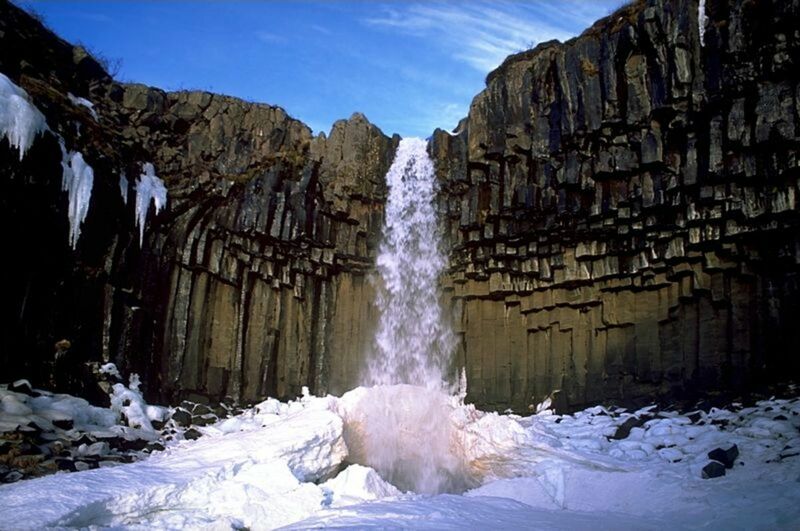 The islands have a combined area of 8,073 square kilometres of which over 80% is covered in lush tropical rainforest. The Andaman and Nicobar islands region is home to numerous tribes, most of which still live in a primitive manner, hunting and gathering for sustenance. 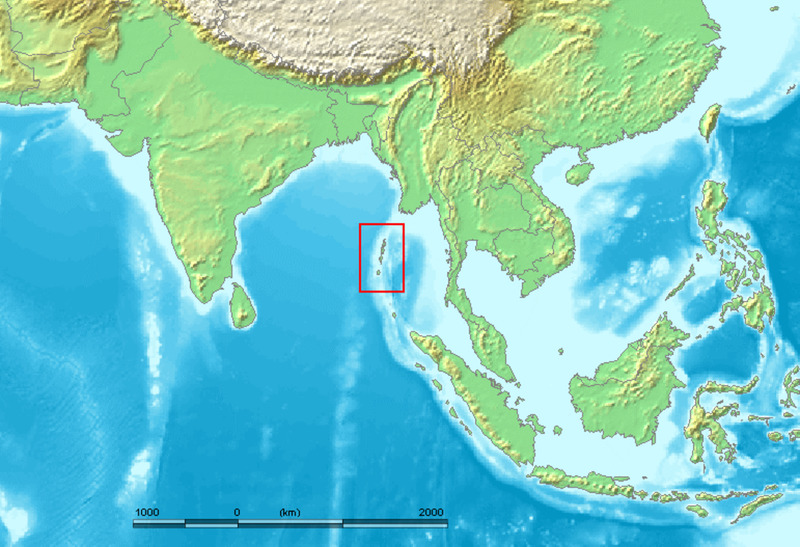 North Sentinel island is located to the west of South Andaman island, on which Port Blair is situated. It is surrounded by coral reefs and has no natural harbours. 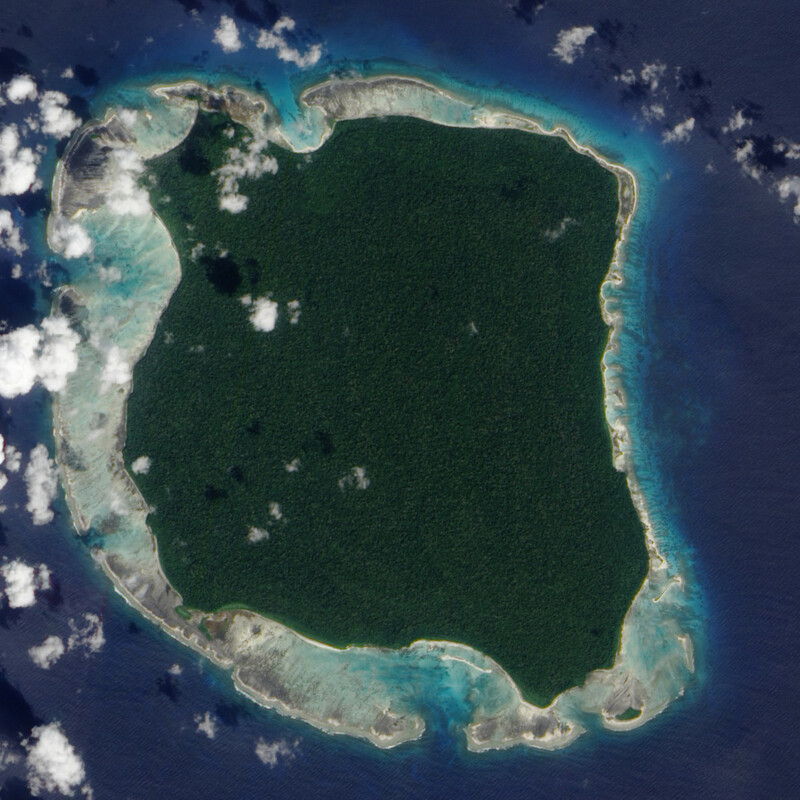 The land area of North Sentinel island is 72 square kilometres, almost entirely covered in dense rainforest except for the beach. The Sentinelese is a tribal community of approximately 250 individuals who live by hunting, fishing and collecting wild plants. There is no indication of their practicing agriculture. 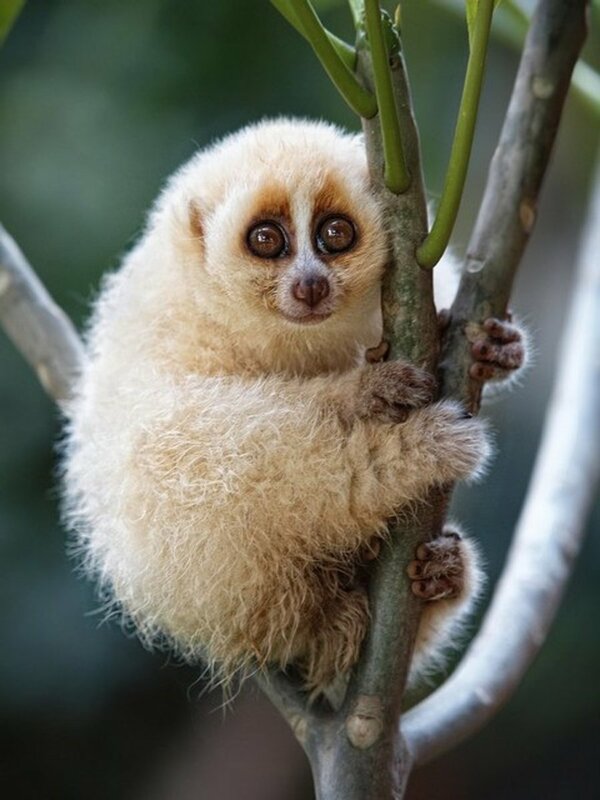 They are extremely hostile to outside contact and let no one come near their home island. 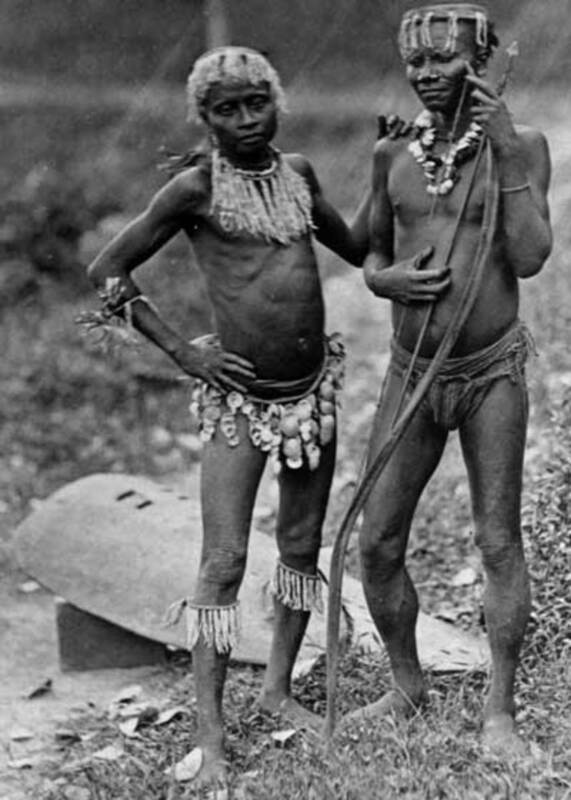 By ethnicity they are negritos, and resemble some tribes of the central African rainforest more than mainland Indians. Note: I cannot upload any image of the Sentinelese tribe on account of copyright issues. However, there are a few pictures of the tribe, albeit taken from a distance, available on google image search. How Hostile are They Really? The Sentinelese make every effort to avoid contact by outsiders. After the tsunami of 2004, when an airplane of the Indian Air Force made an overhead flight to check on their well-being, it was attacked with a hail of arrows, one of which managed to hit the cockpit. In 2006, two Bengali poachers who were illegally fishing in the waters around North Sentinel were killed and buried on the beach. Contrary to the perception of some, they were not cannibalized. The helicopter that was sent to retrieve their remains was chased away with a hail of arrows. The Sentinelese live on the territory of India, but know nothing of the existence of a country named India. From the late 1960s to the late 1990s, the government attempted to make friendly contact with the tribe by sending contact expeditions. These expeditions were however received with a lot of hostility and not allowed to land on the island. Beginning with the late 1990s, the government has maintained a policy of 'no interference' in the affairs of the tribe, and has let it practice its age old way of life. 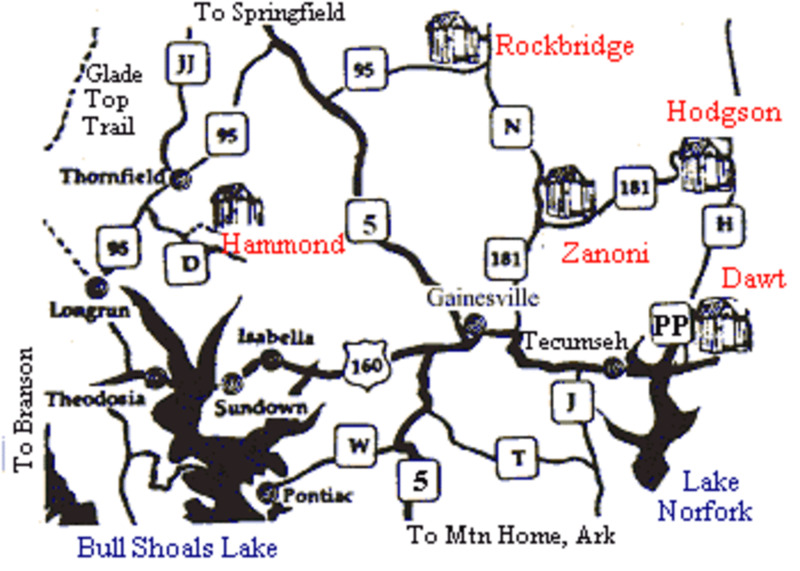 The island and the waters around it are out-of-bounds to ships and tourists. The video shows a contact expedition made to the Jarawa, another tribe that inhabits the region. 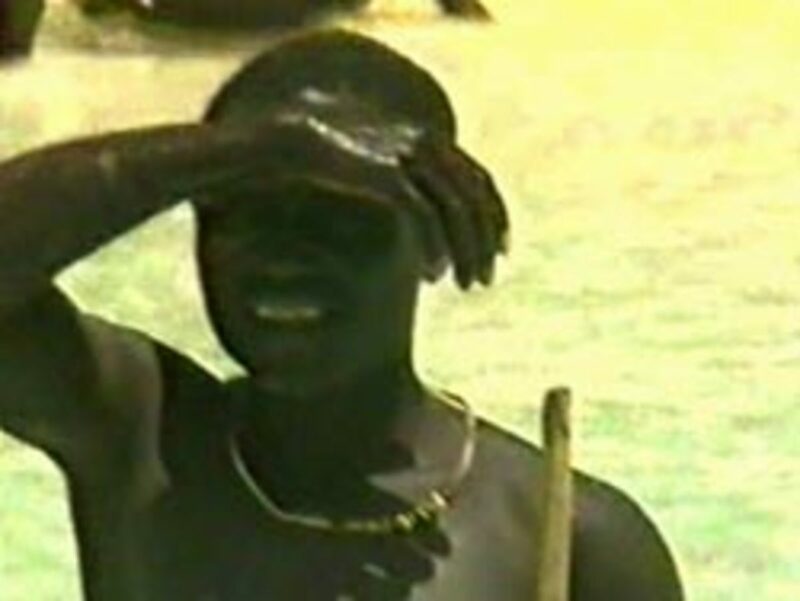 The Sentinelese look similar to the Jarawa, although their language is different. Do you believe that the Sentinelese is the world's most primitive tribe? The lifestyle of Sentinelese has not changed in over 60,000 years and it is still in the old stone age, unaware of the existence of metal. Maybe there is a tribe somewhere, in some remote corner of the world, waiting to be discovered (or not), that is as primitive as the Sentinelese, but for now, the Sentinelese is the world's most hostile and primitive tribe. Sir, what is your problem? There has never been any claim made by any researches that Sentinelese the world's most primitive. You said it's your personal research. What kind of research only looking on internet? You have no authority. You are just trying to be smart just like many indian do. Leave the poor blokes alone, and leave them be. I only came to know of this after I read your hub. It is very interesting indeed to know that there are still people like this. I have not heard any of such other kind of people. Well researched and informative. Up for this one! I had never heard of these people. I'm not sure that primitive and hostile are the same thing though. I do wonder that they think of the people who try to contact them though... So interesting. This article is fascinating! I've never heard of the Sentinelese people before. Thank you very much for sharing the information about them. Very interesting! I'm always interested in these articles. I find them so educational. I have friends in Papau New Gineau. They say it's very difficult to get basic supplies without aircraft. People make many of their own things. They feel spoiled ordering supplies such as toilet paper. I had never heard of this tribe! Excellent work! rohanfelix, Quite interesting. I wonder if India or the world could study them and really do something for their upliftment. This was interesting! I've taken a class or two in anthropology and attended a number of talks on indigenous peoples of the world, but I have never heard of this tribe. Your topics are diverse and compelling. Well written and fascinating article.